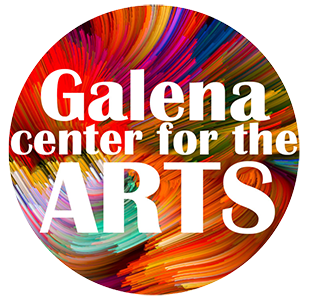 The Galena Center for the Arts is committed to elevating and celebrating regional arts. 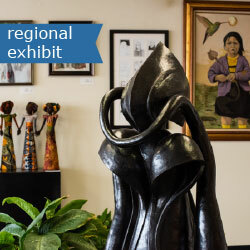 Numerous gallery spaces are utilized to showcase quality art exhibits and reveal the amazing talents of our regional artists. 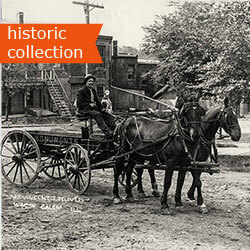 Take a look at our archive page to see the exhibits that have been offered in the past. 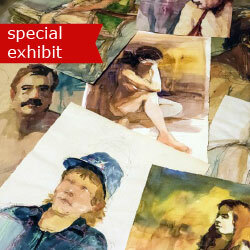 A gallery hosting themed, long-run exhibits showcasing an artist or artists. Opening receptions are typically held at the beginning of each special exhibit. 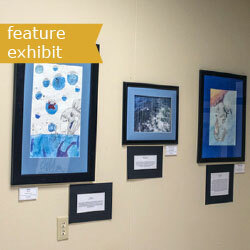 A gallery displaying the work of a featured artist or group of artists. A new artist is featured approximately every month. Indoor and outdoor gallery spaces are creatively used to expand the footprint of the Center or to accommodate the special display needs of an exhibit. 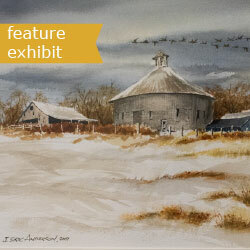 A gallery showcasing art available for purchase in a wide range of media by a collection of regional artists. New artwork is added every few months. 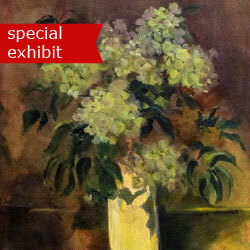 A two-room gallery, plus a video-viewing room, dedicated to historical photographs of Galena and Jo Daviess County. Images change seasonally and are all from the Alfie Mueller Photo Collection.